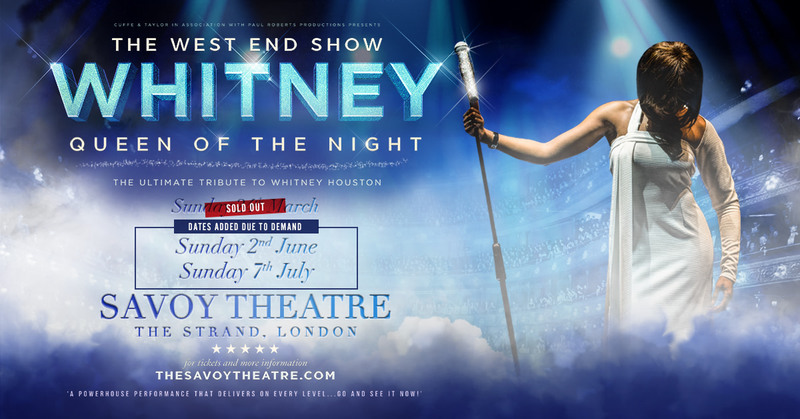 Whitney - Queen of the Night is a stunning celebration of the music and life of one of the greatest singers of our time. 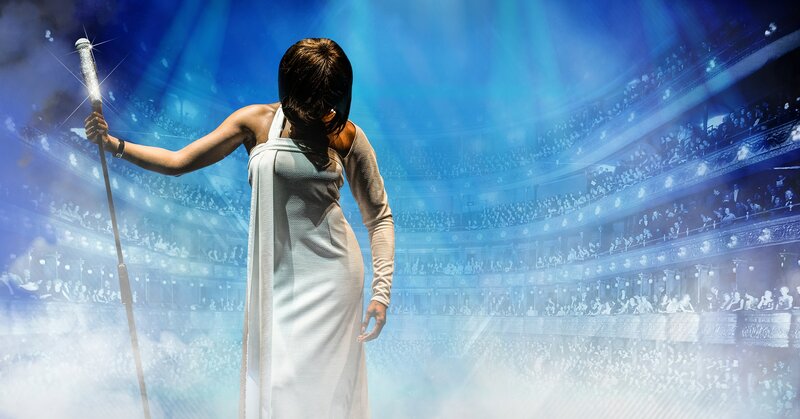 Come and join us for first night. 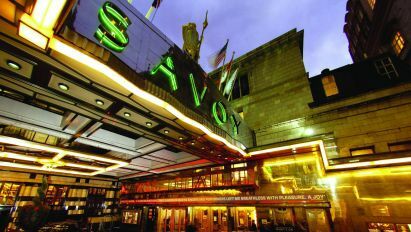 The Savoy Theatre, designed by C I Phipps and decorated by Collinson & Locke, opened in 1881. 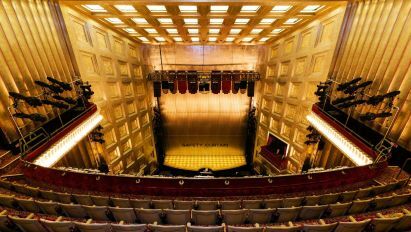 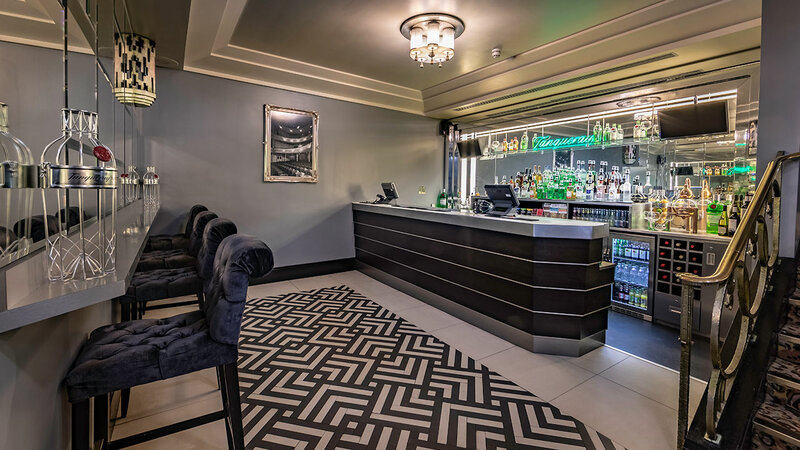 The most beautifully fitted theatre in Europe, the Savoy became famous as the first public building in the world to be lit by incandescent electric lights and in one way or another it has been blazing ever since.